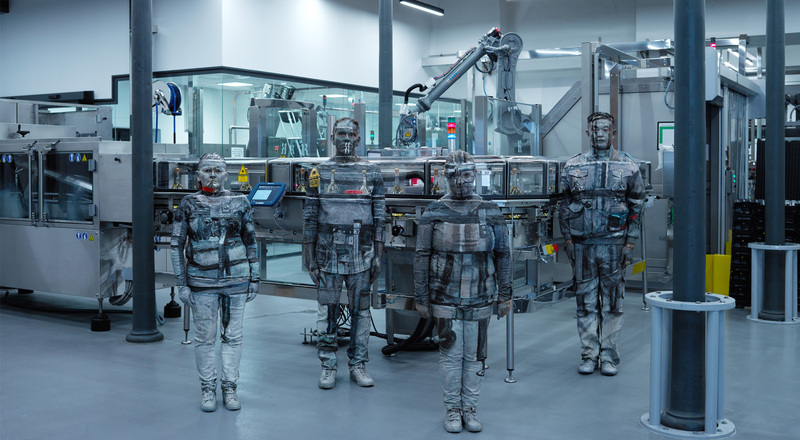 For its 2018 art commission, Ruinart chose Chinese artist Liu Bolin, who reveals the exceptional heritage of the world’s first champagne house in a series of photograph-performances that feature members of Ruinart teams. Recognized worldwide for a unique art form with powerful impact, Liu Bolin employs the art of camouflage to reveal the invisible. 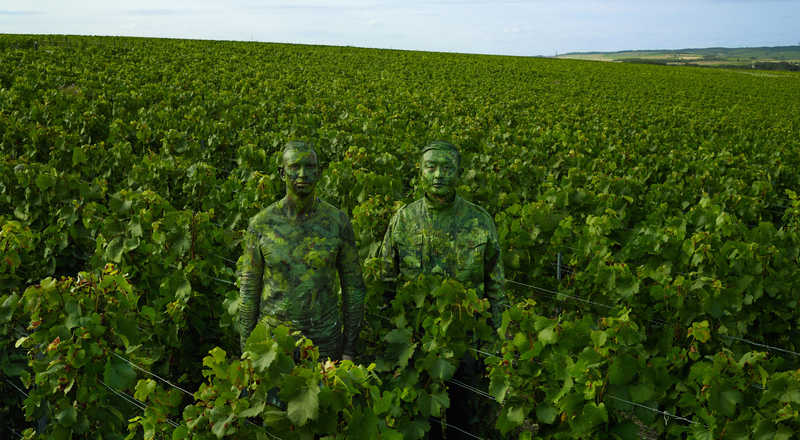 Ruinart’s collaboration with Liu Bolin led to a stunning series of photograph-performances depicting encounters with the Maison’s employees during different stages in champagne production. By making the human form disappear, the artist spotlights Ruinart’s distinctive techniques and savoir-faire. He reveals the expertise of women and men who work anonymously, while highlighting Ruinart’s close relationship with nature. “When I began my research into Ruinart, I learned about the unique know-how of the world’s oldest champagne house and the exceptional beauty of the historic place, which is a listed Unesco World Heritage Site. I was impressed by the team’s expertise and how the surrounding natural resources are put to use in the production of champagne. From the vineyards to the chalk cellars, whose temperature and humidity are ideal for wine production, Ruinart winemakers draw the best from nature without causing harm. I wanted to use this series to showcase their work,” the artist explains. Liu Bolin brings a collective dimension to his work by posing in the photographs with Ruinart employees, honoring their work. With power and elegance, the artist pays tribute to the deep ties Ruinart has always nurtured with history, culture, nature, commitment and savoir-faire. The Chinese artist Liu Bolin used the jackets he wears for his performances to elegantly decorate ten wooden boxes, each one with its own number. Inside the box is a jeroboam of Ruinart Blanc de Blancs. Alcohol abuse is dangerous for health. Please drink responsibly.